State Resources Commissioner Pat Keliher says indicators suggest the lobster fishery will stay strong in the coming years. 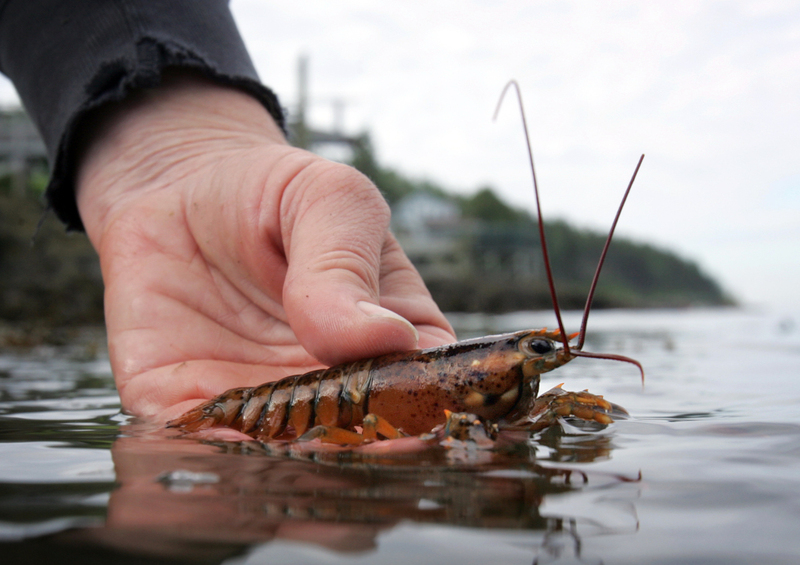 HALLOWELL, Maine — Maine lobster surveys show stable numbers, despite a drop in baby lobsters. A University of Maine survey of 11 Gulf of Maine locations indicated young lobsters have declined by more than half of their 2007 levels. Lobsters typically take eight years to reach legal harvesting size. Keliher told The Associated Press it’s possible the lobster catch will drop at some point, but other metrics suggest the lobster population will be strong in the coming years. The state also tracks lobster population with trap and trawling surveys. Keliher said those surveys show stable populations. The University of Maine has produced baby lobster data since the late 1980s.